Alys Beach is one of the newer towns nestled on the coast and Scenic Highway 30A. 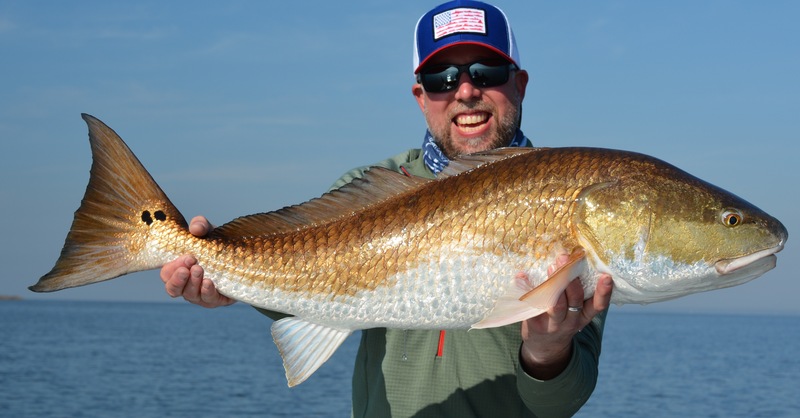 It is fast becoming an iconic destination, surrounded by some of the best fishing locales in the Florida Panhandle. This 158 acre town and resort is centrally located to access the Choctawhatchee Basin as well as the Panama City Beach Complex. Both are an easy drive and offer many different seasonal angling opportunities. Whether we are Tarpon fishing to East or chasing monster Bull Redfish to the West, Alys Beach offers guests simple access and spend a day on the water with Slow and Low Coastal Outfitters!